Android Pie is making the rounds everywhere now, but if you have an older Xiaomi device then you’re probably in for a long wait – if you do get it at all. 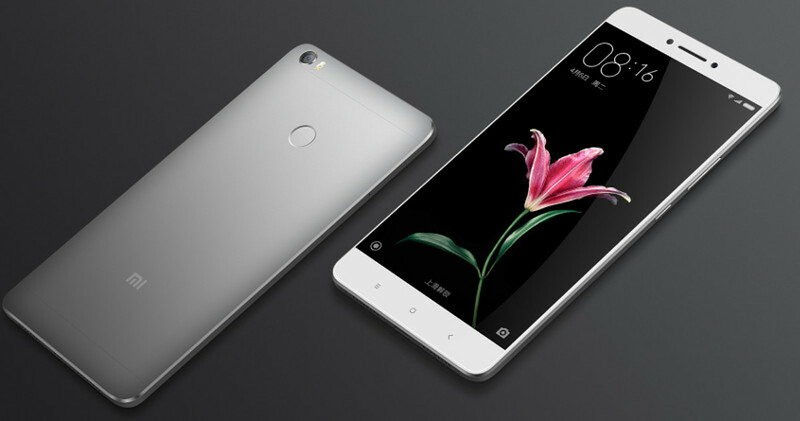 The Xiaomi Mi Max 2 is an amazing mid-range phablet for its time with a Qualcomm Snapdragon 625 processor and 4 GB of RAM. While it recently got an update to MIUI 10 Global Stable, said update is based on Android 7.1 Nougat. That means users will probably not be getting a taste of Android Pie anytime soon, at least officially. Luckily, the developer community has your back. XDA Senior Member Hard_Rock83 has released a handful of custom ROMs, including ArrowOS, Pixel Experience, and AOSP Extended. XDA Member theglitchh followed up on their work with a LiquidRemix build. All of these custom ROMs are based on the latest Android 9 Pie release. Most of these are almost bug-free as well, so you shouldn’t run into any major issues with them. Try them out by clicking the links below!